challenges over mimosas in a friendly and safe space. Should you merge bank accounts as a newlywed? How do you pay down these student loans as a teacher? 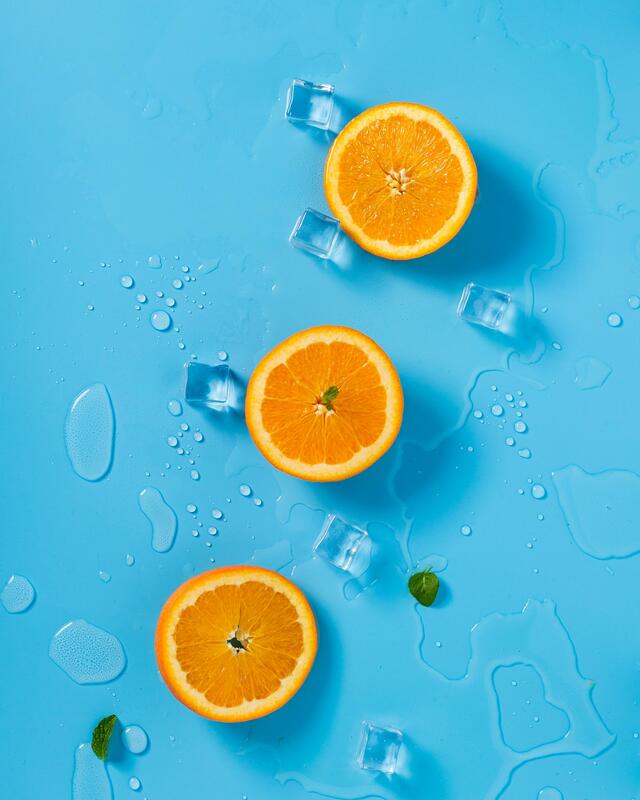 Is it smart to start a business and leave the comfort of a 9-5? And how do you balance eating avocado toast when trying to save for retirement? All of these were important questions, but the biggest question was, is it possible to save, invest and live in luxury at the same time? Danetha Doe is the money mentor for ambitious women. 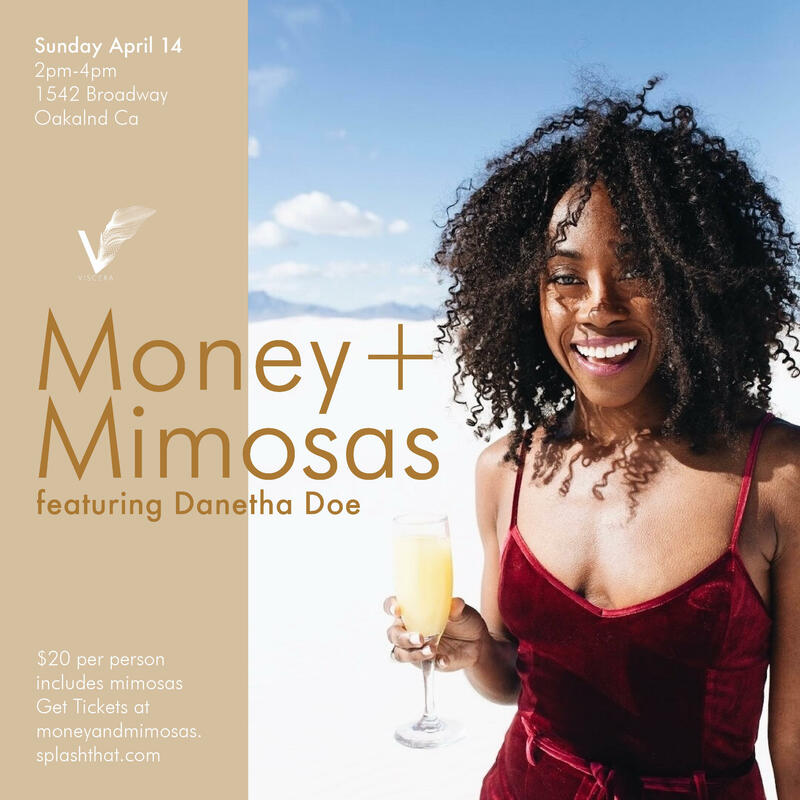 Her blog, community and programs through Money & Mimosas help women elevate their self-worth and net-worth. A former accountant, Danetha is the host of the Future of Accounting podcast, the #1 podcast for young CPA professionals, and is a regular speaker at accounting conferences. 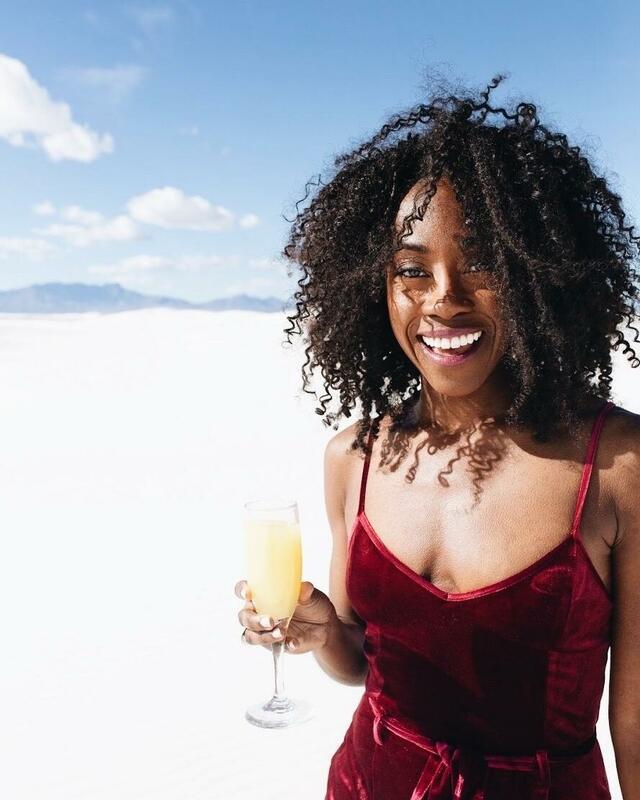 She was named a millennial thought leader by the Hong Kong Institute of CPAs and a millennial entrepreneur to watch by the office of Congresswoman Barbara Lee. She is based in the San Francisco Bay Area.